We invite leading bodies in the field of Appropriate Dispute Resolution (Negotiation, Mediation, Arbitration ), Human Resource Management and Industrial Relation(Labour / Employers organizations) to share our passion and commitment to making high quality information accessible around the world, and support us by ensuring that their own extensive networks are kept abreast with Appropriate Dispute Resolution, Human Resource and Labour Relations developments. Your contributions will be duly acknowledged and we will also have your organizations/ institutions publicized on our network partners’ page. 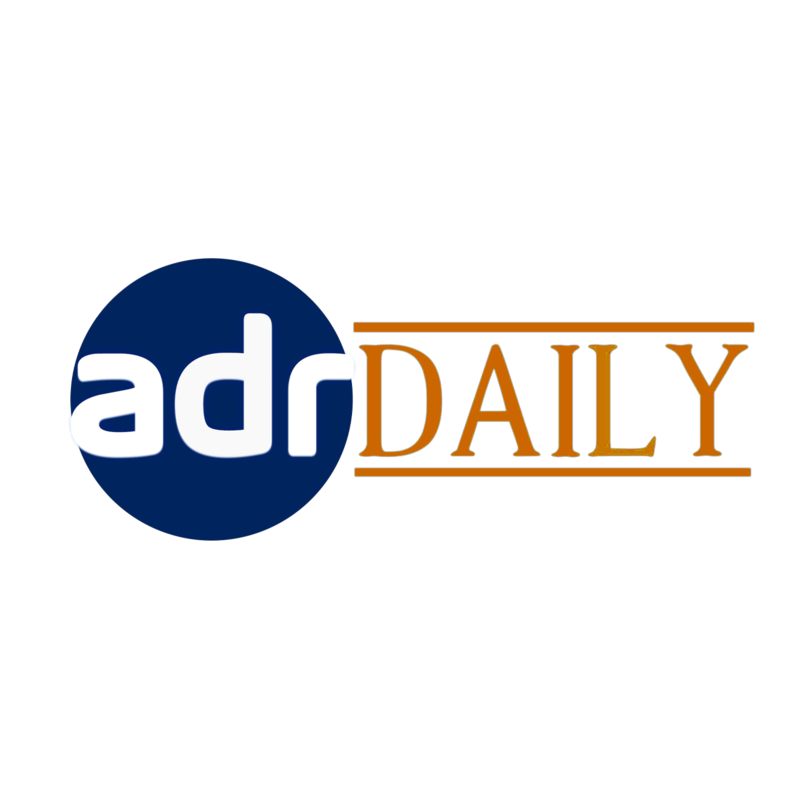 If you are interested in becoming a Global Network Partner, e-mail us at enquiries@adrdaily.com , and please provide details of your institution/ organization, and your involvement in any of the related professional fields covered by “ADR Daily”.